Dubai is home to some of the most opulent hotels in the world. But lodging options don’t end there and you’ll be spoiled for choice, considering the endless number of hotels (small and big) in the city. 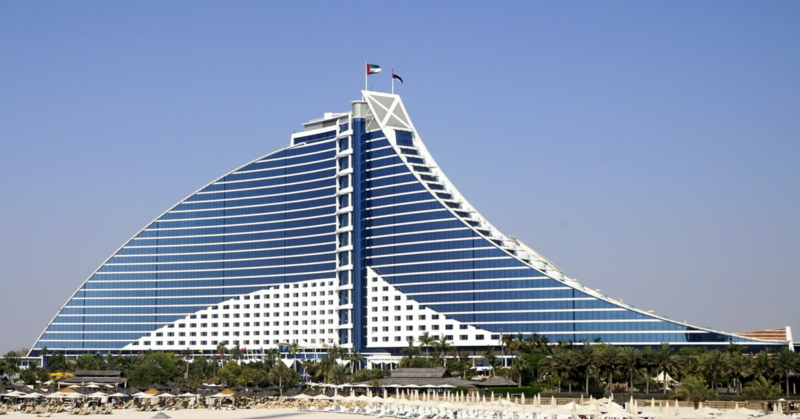 Four Seasons Resort Dubai at Jumeirah Beach is one of hotel connoisseurs’ favourite. The property offers a priceless view of the calming waters of the Arabian Gulf. The exterior and interior design of the hotel combines the classic four seasons style with opulent middle eastern touches, giving the property a quirky design character. Another feature that sets Four Seasons Resort Dubai at Jumeirah Beach apart from others is the hotel offers larger standard rooms. The best part? Each room overlooks either the Downtown skyline or the beach. Raffles Dubai is a go-to choice for business travellers and new-in-town shoppers. Raffles Dubai stands out from other hotels with its attentive services and warm hospitality. The hotel has opulent 252 rooms and suites, and all include butler service. It goes without saying that the hotel’s Royal, Presidential, and Diplomatic Suites are some of the bests in Dubai. The Fire and Ice restaurant in the hotel’s basement is likely to be your favourite place if you love steak and seafood. 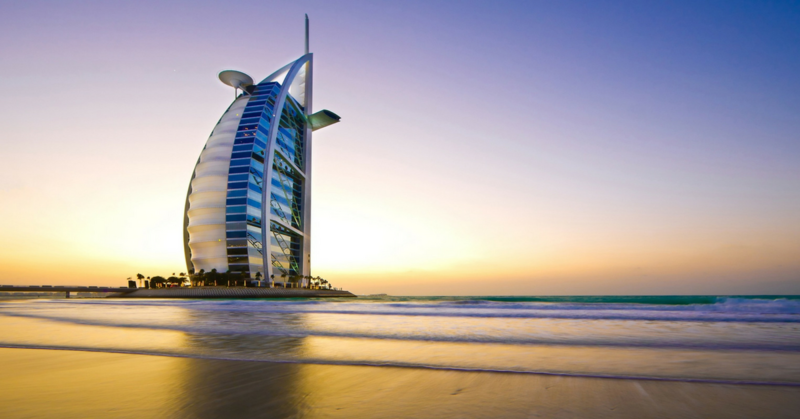 If you want to experience luxury at its best, then head over to Burj Al Arab Jumeirah. A step inside the hotel and you are sure to be dazzled with the interior work which includes the use of vibrant colours, different types of marbles, and golden columns. The services offered in the hotel are more than what you can ask for. The hotel features two pools that are flanked by 120 luxurious day sunbeds and 32 butler-serviced cabanas. Burj Al Arab Jumeirah offers a whopping 202 suites; the entry-level suite offers several amenities such as plush sofas, TV, espresso machine, etc. Manzil Downtown Dubai is one of the best choices for families. Apart from offering budget-friendly rates throughout the year, Manzil Downtown Dubai also has babysitting facilities. Manzil Downtown Dubai is popular for its fancy exterior/interior design and warm hospitality. 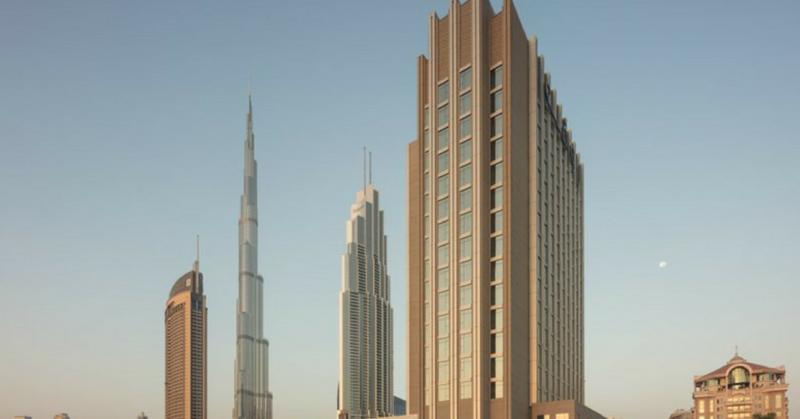 In the hotel, you can either choose a room with a view of the swimming pool or Burj Khalifa. Enjoy complimentary parking and internet access during your stay at Manzil Downtown Dubai. If there’s one hotel in Dubai that sets a new standard for affordable hotels, then it’s undoubtedly Rove Downtown Dubai. 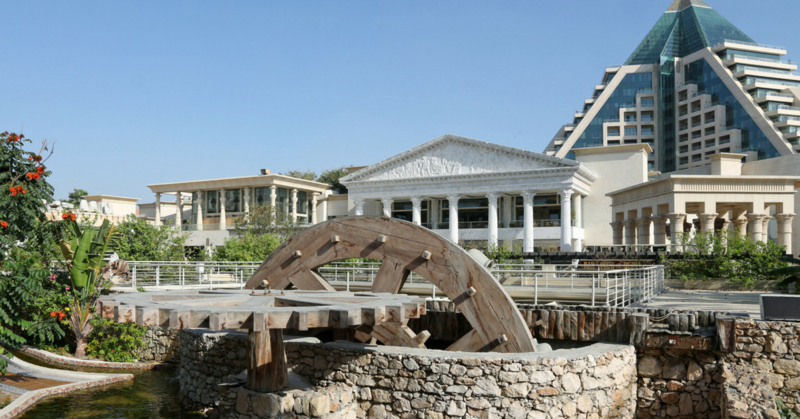 A relaxed service, outdoor pool, and a quirky décor; the hotel has just the right amenities to keep guests content. The hotel’s interior décor feels fresh and you can enjoy instagrammable moments inside. Some of the basic amenities offered by the hotel include parking, pool, Wi-Fi, restaurant, laundry, fitness centre, and bar. Are you longing for a trip to Dubai? Book your holidays with ease from us. Explore our Dubai tour packages at http://www.tourient.com.